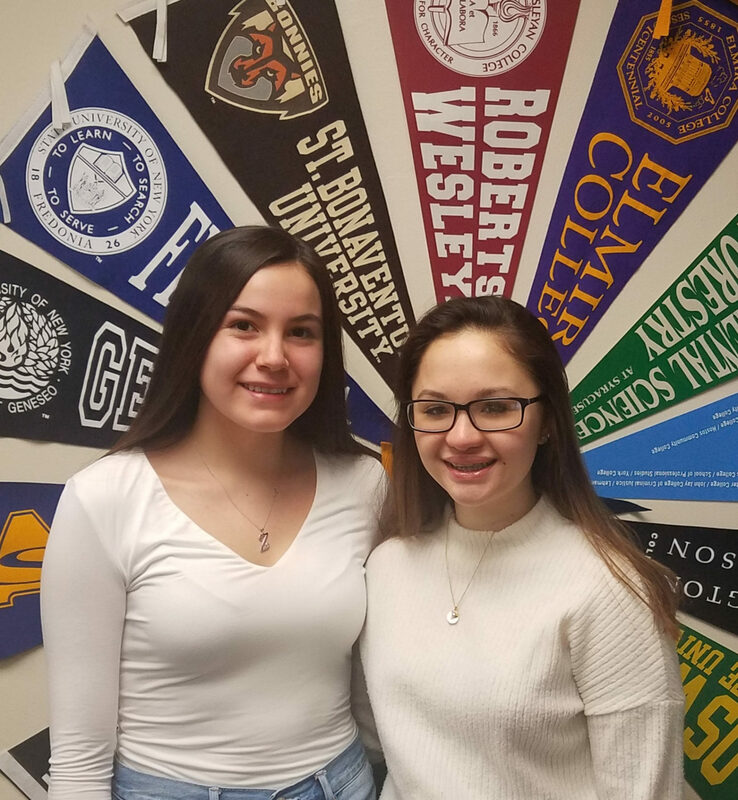 Congratulations to Empire Girls State 2019 delegate Lily Redeye on being selected to represent Gowanda Central School District in the 2019 session of the American Legion Auxiliary Empire Girls State Program. Congratulations as well to alternate Alyscia Le-Tran. Both girls are juniors at GHS. The Gowanda American Legion Auxiliary Unit #409 is the sponsor for this year’s Girls State Citizen. Only 360 students are chosen from high schools across New York State. To be eligible for selection, each student must have outstanding qualities of leadership, character, honesty, scholarship, cooperation and maturity. Student must be interested in the program and willing to participate in all phases of the program including flag ceremonies. Lily will travel to The College at Brockport to participate in a week-long program June 30-July 6, 2019.
. The Girls State Citizens will build the government of a mythical 51st state, from the local level up to the state level. Girls will participate in campaigns, rallies, speeches, platform and various legislative committees, and create bills. Students will come as strangers and leave as friends, confident of their role and duties as citizens in a democratic society. Learn more about Girls State here. Congratulations to both Lily (left) and Alyscia (right)!